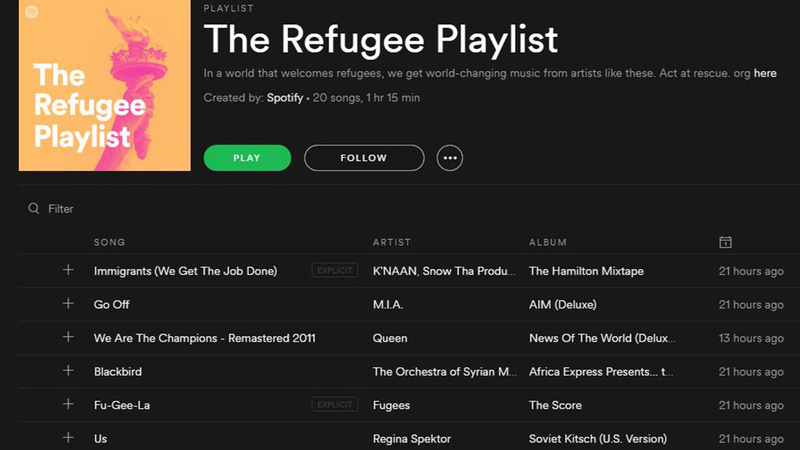 A refugee-themed playlist compiled by digital music service Spotify has received mixed responses, with some people labelling it ‘disrespectful’ while others have praised it. Brian Walsh, Executive Director of Television at Foxtel said, “We are delighted to be able to extend our partnership with Qantas to support this great new service for passengers. With access to Foxtel both while flying and on the ground afterwards, Qantas passengers will enjoy some of the best live and on-demand content that Foxtel has to offer. 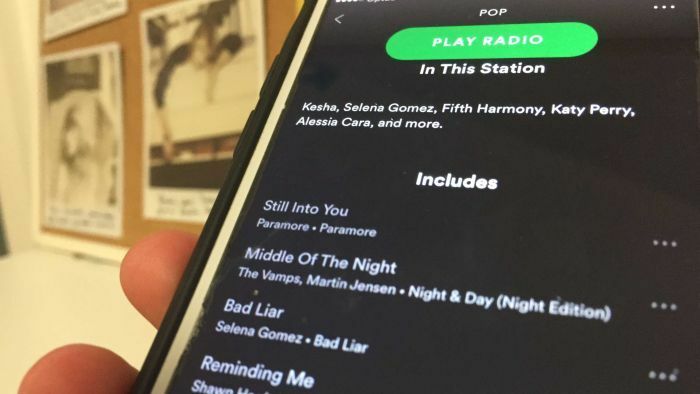 “Qantas passengers will also have access to Foxtel’s deep and extensive library of new and returning signature drama and entertainment programming. 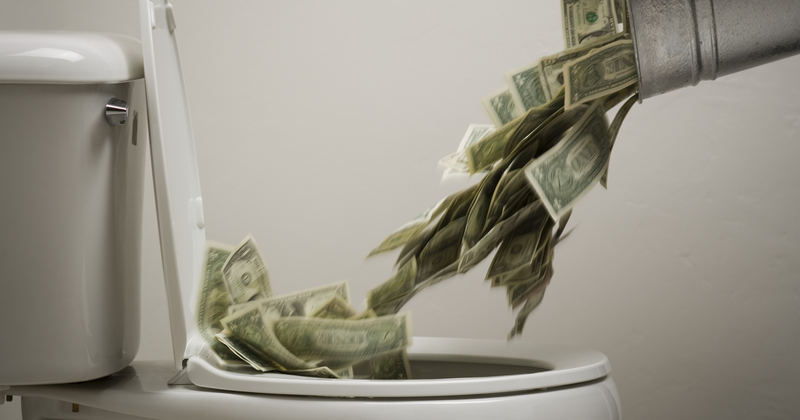 In February and March alone these include HBO’s highly anticipated new drama Big Little Lies, staring Nicole Kidman and Reece Witherspoon, The Walking Dead, Call the Midwife, The Real Housewives of Sydney, Selling Houses Australia, The Flash, Arrow, Divorce, The Mick, Gogglebox and much more, plus all past episodes of blockbusters such as Game of Thrones”. 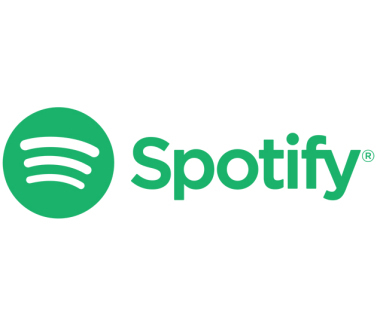 “Travel is an experience made better with music and at 40,000 feet music fans will now be able to access all their favourite Spotify playlists or discover a world of music from our catalogue of over 30 million tracks,” said Kate Vale, Managing Director at Spotify Australia & New Zealand. 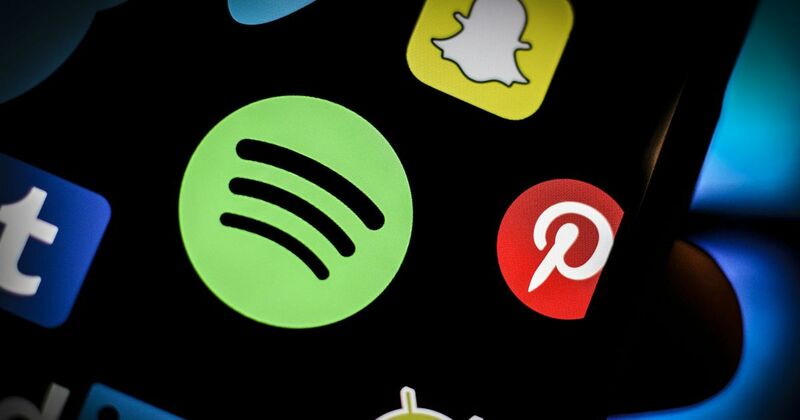 “We are excited to be working with Qantas on innovating and enhancing the customer experience in-flight by offering access to Spotify’s award-winning service on Wi-Fi enabled Qantas flights,” she added. 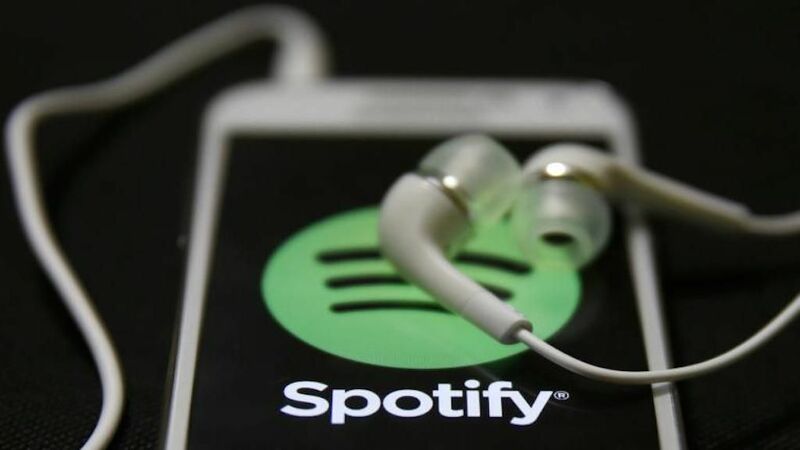 Music streaming company Spotify has been sued for $2 billion, and is accused of copyright infringement in relation to nearly 11,000 songs. 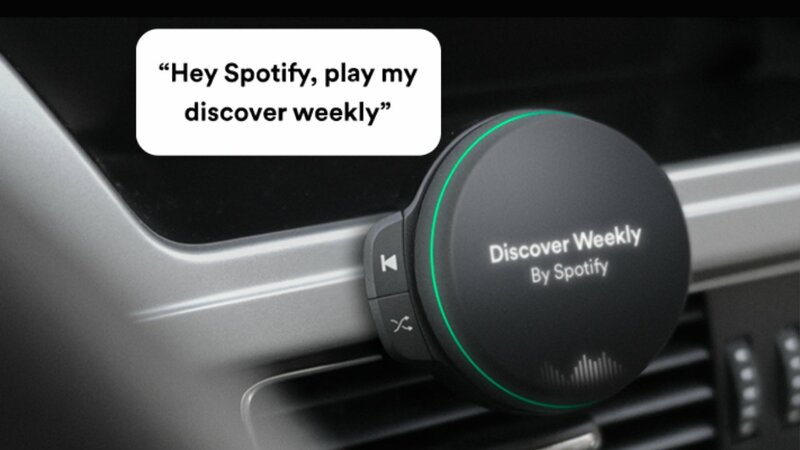 Spotify will reportedly launch a $100 in-car player later this year.